Hilton’s midscale hotel brand, Tru by Hilton, has announced plans to open new properties in Little Rock, Ar. 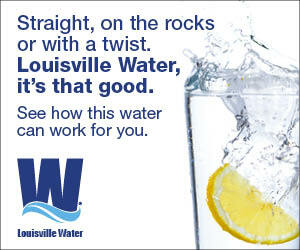 ; Meridian, Ms. and Louisville, Ky. 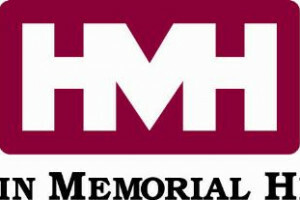 The HMHF received a $125,000 Victims of Crime Act grant from the state to expand the support and services HMH offers sexual assault victims. NKU’s Master of Art in Education Teacher as Leader program has been ranked 16th for best value in the 2018 Best Online Colleges list. 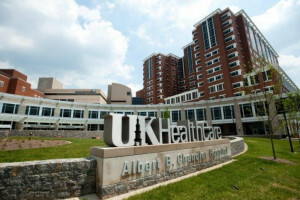 UK HealthCare has more than 130 physicians practicing medicine who appear on the Best Doctors in America List for 2017-18. 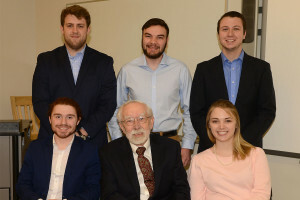 Morehead State University’s Dr. William C. Green has received a Distinguished Political Scientist Award at an annual meeting of the KPSA. 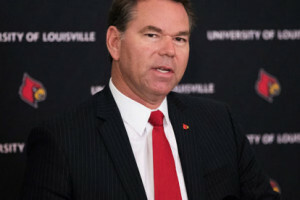 The UofL Board of Trustees has approved the appointment of Vincent Tyra as UofL’s vice president for intercollegiate athletics and athletics director. 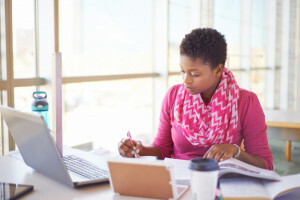 The University of Louisville has launched completely online degrees in Biostatistics, Psychology, Social Work, Sociology and Women’s & Gender Studies. 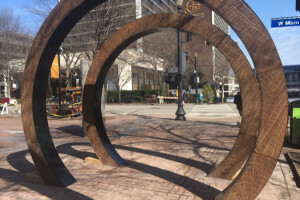 The Barrel,’ a creative urban attraction designating the intersection of Fourth and Main Streets as the center of the Bourbon District, was unveiled today. 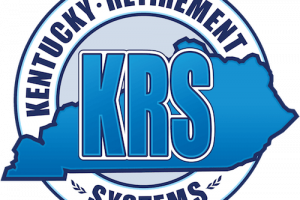 Kentucky Retirement Systems has announced Sherry Lynn Kremer and Raymond Campbell Connell have been elected to serve on the KERS Board of Trustees. 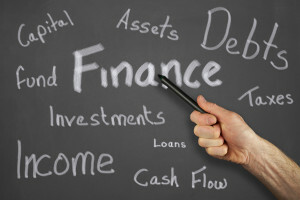 Kentucky students would have to satisfy a financial literacy requirement before they could graduate high school under a bill on its way to Gov. Bevin.